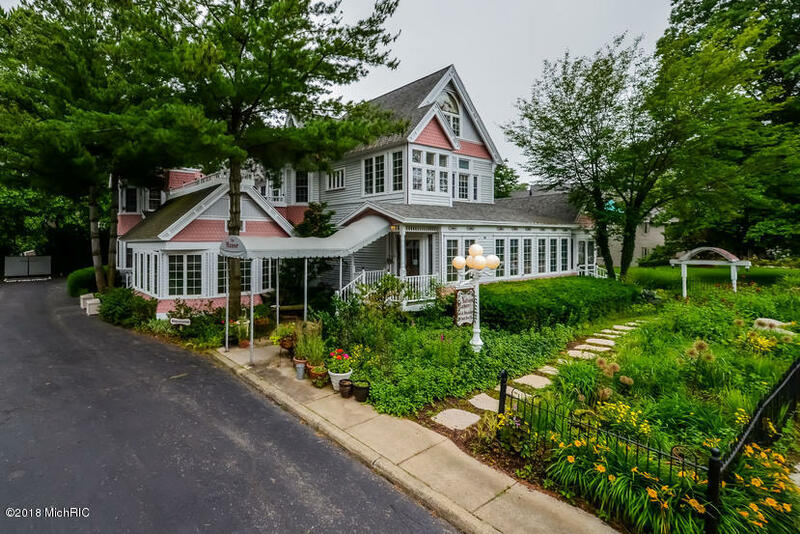 Southwest Michigan is known for quaint beachtowns & miles of sandy beaches, and opportunities to enjoy the best of the Lake Michigan shoreline are endless. 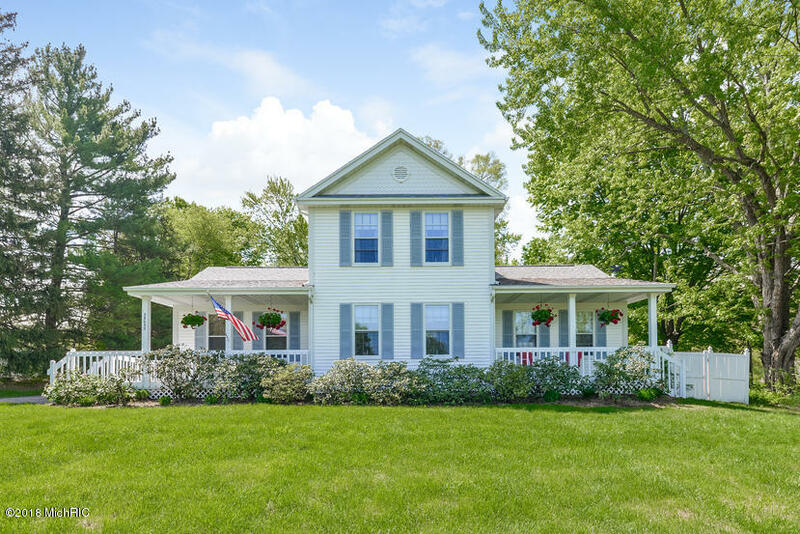 Your B & B visitors can discover local U-Pick farms, lush with blueberries, peaches, apples and taste the fruit of the vine at one of the many wineries in the region. 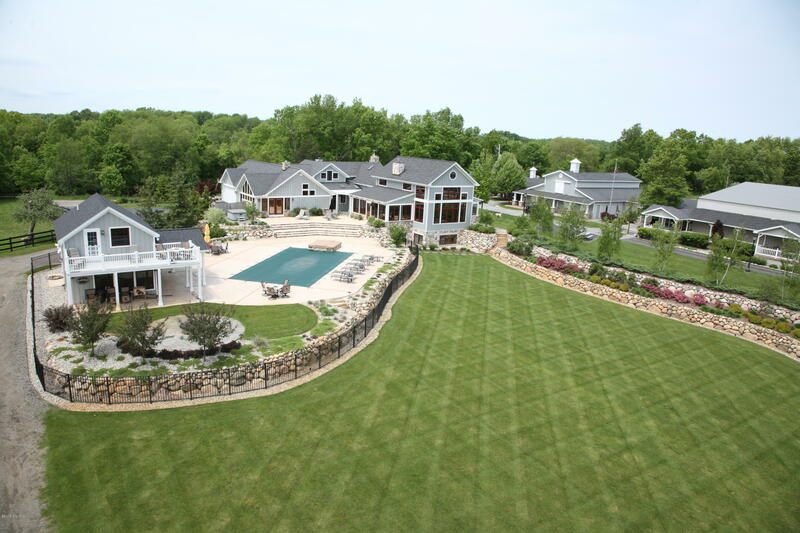 When you are looking for a great location for a Bed & Breakfast, that is still a convenient drive from Chicago or Indiana, look no further than Michigan’s Great Southwest. 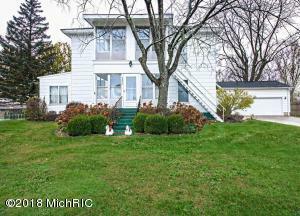 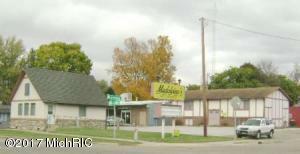 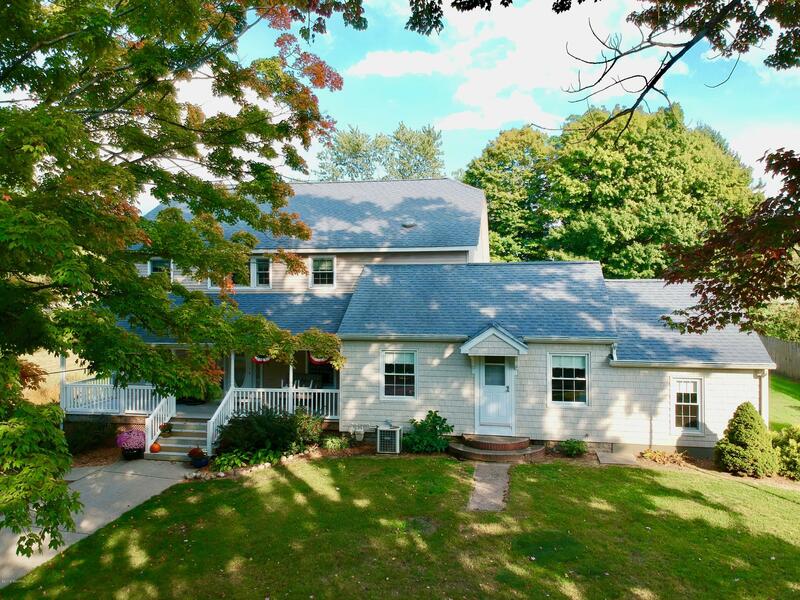 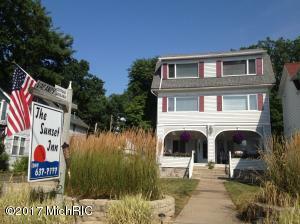 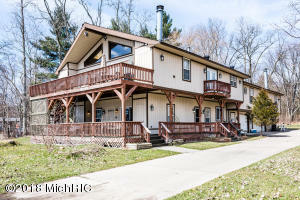 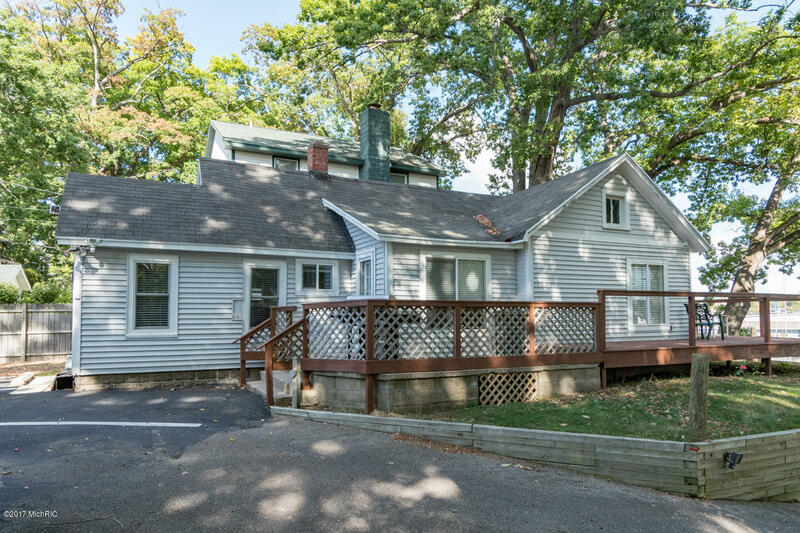 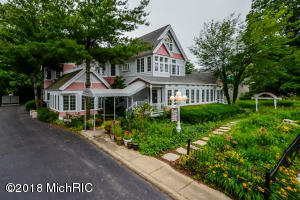 All listings for Southwest Michigan Bed & Breakfasts for sale displayed below.